​This is our weekly segment where I talk with wildlife biologists about current wildlife issues. For this week’s Boiler Up! For Wildlife podcast we will discuss a common summer and fall phenomenon that happens to a lot of homeowner’s yard. You walk outside and something has completely dug up your beautifully landscaped yard. My guest this week is Bob Cordes, a wildlife biologist from Maine Inland Fisheries and Wildlife. 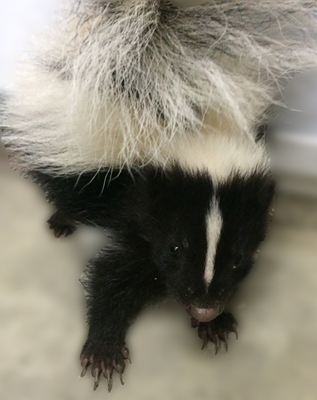 In this episode, Bob will discuss why animals, like skunks, are attracted to your yard, how to remove the source of food wildlife are seeking from your soil, and things to consider when treating your lawn.